All Central Insurance is an independent agency that has been creating long term customer relationships in Lake County for many years. Our agents and staff get to know you, learn about your situation, and then offer personalized solutions that go beyond the typical insurance offering. Being an independent since 2000 means that we have a variety of choices when it comes to quoting an insurance option that is perfect for you. We offer very competitive pricing and our priority is meeting client needs. If you are looking for quality customer service, reasonable pricing and a variety of A+ rated options to choose from, then you need look no further. We take the extra time to review your current coverages and to answer any questions you may have. Just as one size does not fit all, we realize that your insurance needs are unique to you and your family. 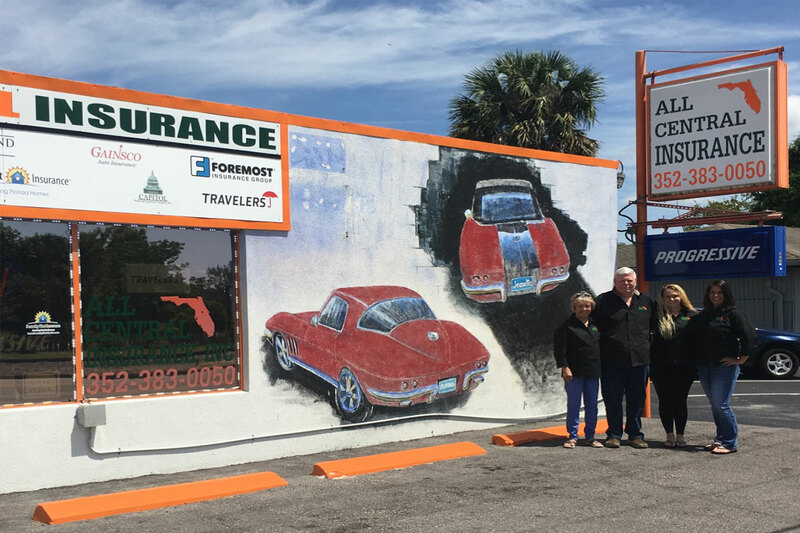 We consider it our duty to make sure you feel totally comfortable with the decisions you make and that they truly cover all your insurance needs (Auto, Home, RV, Boat, Motorcycle, Renters and Business). And our service does not end as soon as you sign up for your first policy with us: We take pride in being very flexible to our client's changing needs as well. It is our privilege to stay with you for the long term. 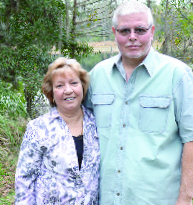 David and Jeanette Spaulding have been in the insurance industry since 2000 and have experience on both the independent and corporate sides. Utilizing our extensive experience and knowledge of the insurance industry, we are better equipped to service all your insurance needs. Our goal for our agency is to build long lasting relationships with our customers. We want to be your agent for life and for the generations to come. By having many insurance companies, we can shop around for the best price for you. We and our staff are always available to help with all your insurance questions and concerns. Our core values include honesty and integrity when dealing with all our customers. We take pride in representing you as our customer and meeting your needs, not just look for insurance companies. We married in 1995 and have four children, Brandy, Phillip, Steven and Autumn. In our spare time, we enjoy traveling, fishing and a good game of chess. Jeanette especially enjoys going to yard sales and discovering treasures. We are also very active within our community. And our service does not end as soon as you sign up for your first policy with us: We take pride in being very flexible to our client’s changing needs as well. It is our privilege to stay with you for the long term. 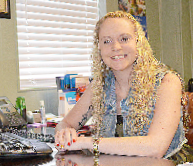 Jessica has been with All Central Insurance since 2011 and takes the time to get to know every one of our customers. 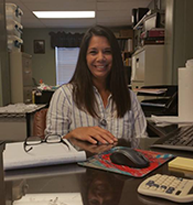 Being very knowledgeable and friendly, Jessica strives to meet all of your insurance needs, giving you the peace of mind that you have made the right decision. Jessica is not just an employee, she is part of the family.